DoubleDragon Properties of bilyonaryo Injap Sia II saw its earnings more than double to P7.4 billion on strong recurring revenues. Recurring revenue grow more than two-fold to P3.03 billion, largely due to 175% jump in rental revenues to P2.5 billion. Hotel revenues grew 34.2% to P533.6 million owing to higher occupancy and room rates in the company’s operating hotel properties. DoubleDragon has already completed a portfolio of 603,000 square meters of leasable space, which is seen to deliver an average of P5.4 billion in annual rental income. The company has P14.5 billion of Hotel101 inventories for pre-selling. It also started leasing out roof spaces of CityMalls and Central Hub warehouses to solar companies. 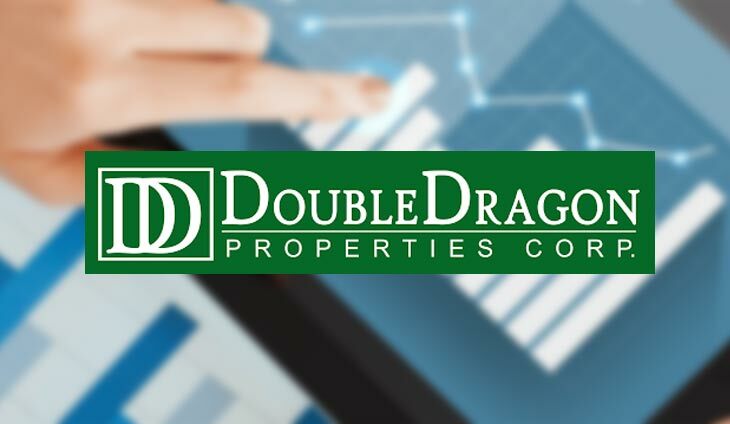 DoubleDragon expects to generate P100 million annual rental income from solar roof alone, excluding the rental income from advertising and common telco towers. It now has a total of 77 under development and completed buildings in its portfolio, 10 office buildings, 8 hotels, 51 malls and 8 warehouse buildings.